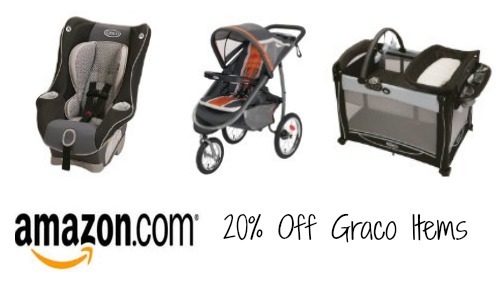 For a limited time, Amazon is offering 20% off select Graco Baby Products! 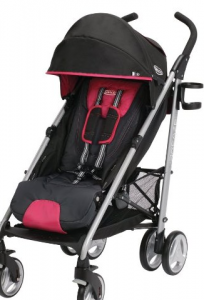 The discount will automatically be applied once added to your cart. 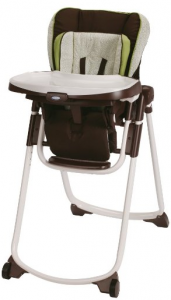 This sale includes high chairs, car seats and more so don’t miss out. 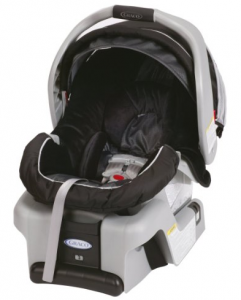 If you or someone you know has a baby on the way, be sure and check it out.